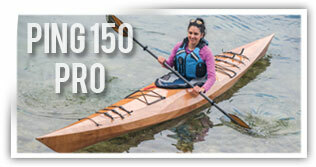 Pygmy Boats is the original manufacturer of precision, pre-cut stitch and glue kayak kits in North America. In the last 32 years our designs have been awarded "Best Kayak Kit" and "Best Wooden Kayak" and are enjoyed by thousands around the world. Started in 1986 by boat designer and software engineer, John Lockwood, Pygmy Boats produced North America's first computer designed wooden sea kayaks. Whether a paddler is novice or advanced in technique, we have a boat kit to suit your needs. Kits are 1/3 the price and 30% lighter than fiberglass with equal durability. Have questions about building one of our top-rated boat kits? Call us: 360-385-6143 or e-mail us: info@pygmyboats.com. We are here to help you choose a boat kit or answer your boat building questions, Monday-Saturday, 10:00-5:00 PST. 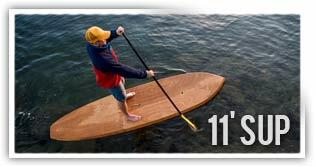 Want to test paddle one of our boats? Visit our showroom in Port Townsend, WA, at 355 Hudson St. We train our staff to listen to your boating needs and help determine which Pygmy kit will best suit your body size, skill, and outdoor adventure desires. 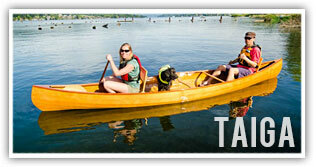 Test paddling is available from 10am-3pm, Monday-Saturday (weather permitting).